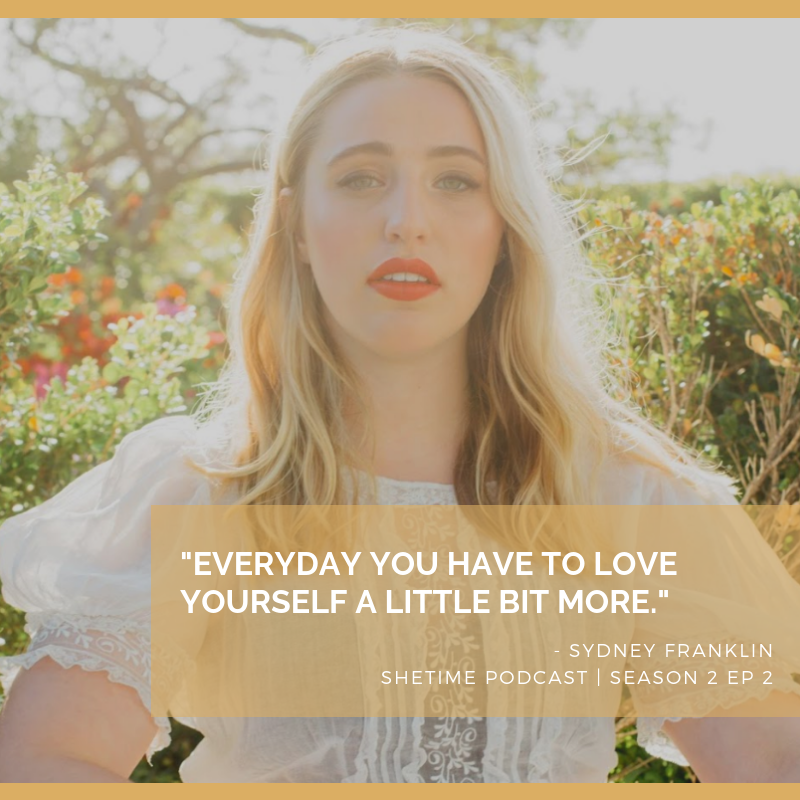 In this episode of SheTime, Host Alexandra Sampson sits down with R&B/Soul artist and singer-songwriter Sydney Franklin. 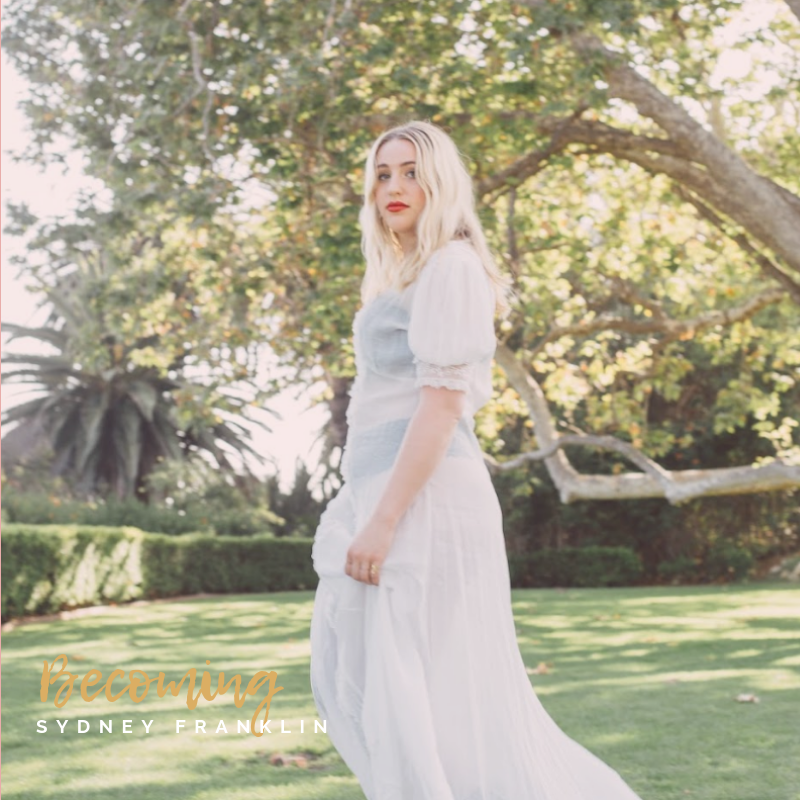 Sydney has performed for the SXSW Conference and Festival, iHeart Media, SiriusXM, NYC's famed Iridium, Rockwood Music Hall, and DC's own Union Stage. In 2018, Sydney released her freshman EP Make It Hurt. 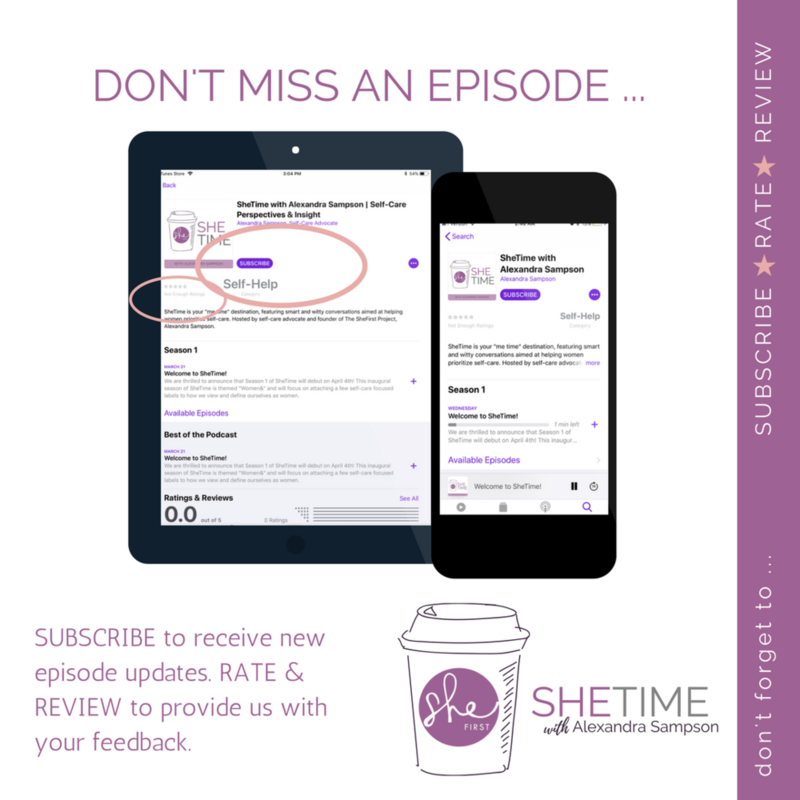 Sydney and Alex engage in a bit of music therapy as they listen to tracks from the EP and discuss the life experiences that inspired the tracks. When she knew she wanted to be an R&B / Soul artist and the artists that have inspired her over the years. How depression and anxiety prompted her decision to leave the country’s premier music college conservatory.